Comment: I need weed control and re seeding and need to make the grass healthy in general. Comment: Looking for some spring cleaning followed by regular maintenance every other week. Fairly standard front yard with two large trees and six oleander bushes that need trimming. Approximately 300-500 sq ft of grass in front yard. Fairly large back yard with eight trees that need trimming. Roughly 1000 sq ft of grass in the back. Comment: We need to clean up our front yard and trim our trees by the 30th of April. Arizona Reflections Restoration & Building, Inc.
Avondale Lawn Care Services are rated 4.69 out of 5 based on 1,789 reviews of 42 pros. 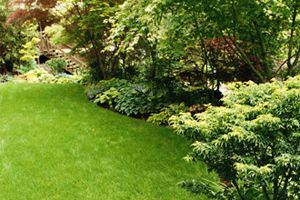 Not Looking for Lawn & Garden Care Contractors in Avondale, AZ?